Pax chose pursuing his dream over joining the family business. When he returns home, he learns he's been replaced by a stranger with dark intentions. Yes, sign me up for A. K. R. Scott's newsletter! 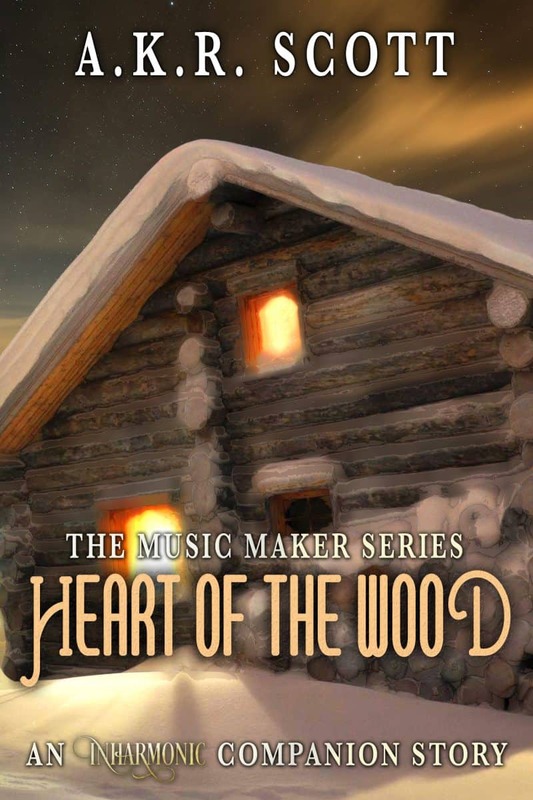 I'll get Heart of the Wood: An "Inharmonic" Companion Story as a perk of my subscription, and I'm free to unsubscribe at any time.